Superhandart Founded in 1997, superhandart CO.LTD. We employ more than 400 professional art designers from all over the China to make classical and impressionist art productions ? We offer a direct link between artists and you ,everyone worldwide can to buy and wholesale high quality hand made oil paintings, as we have more than 20 year's working experience of reproduction of oil painting and wholesale oil paintings to all parts of the world. As a oil painting supplier-wholesaler of china , we aim to pursuit high- quality service and professional spirit of honor to job and pursuit of reality , and have strong professional technical force to draw the picture delicately and seriously . and will offer customer most competive price and fast reliable customer service . 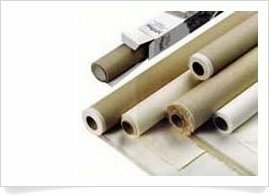 our company will to serve our customer in best way we can , and strive to meet their needs in the most convenient and efficient manne . this guarantees open communication between you and your artist. finest canvas and oil paints available. Every masterpiece created by our artists is hand painted using the finest materials available. This ensures the longevity and preservative quality of your painting. 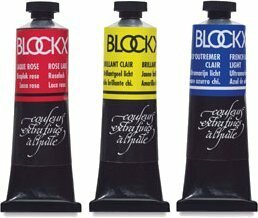 family have been working since 1865 to perfect the Blockx Oil Colors. a modern industrial factory. Together, they produce color in the tradition of the Flemish masters. 10 oz, 100% cotton canvas that is coated with acid-free titanium gesso for heavier paint applications. the canvas. This gives us an opportunity to focus on composition in the painting. before we can move forward. to recreate an artist’s signature style our own skills and creativity get a chance to shine. each object in the painting has the prominence that the original artist intended. and creativity get a chance to shine.